Water Inlet connector for the hand shower riser bar, includes chrome cover with 15mm threaded connections – (15mm Nut Not Included). 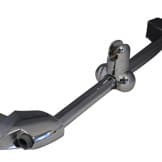 This part fixes to the bottom of the Standard Riser Rail (SPS077) With the threaded part passing through the glass where the water hose is then connected. 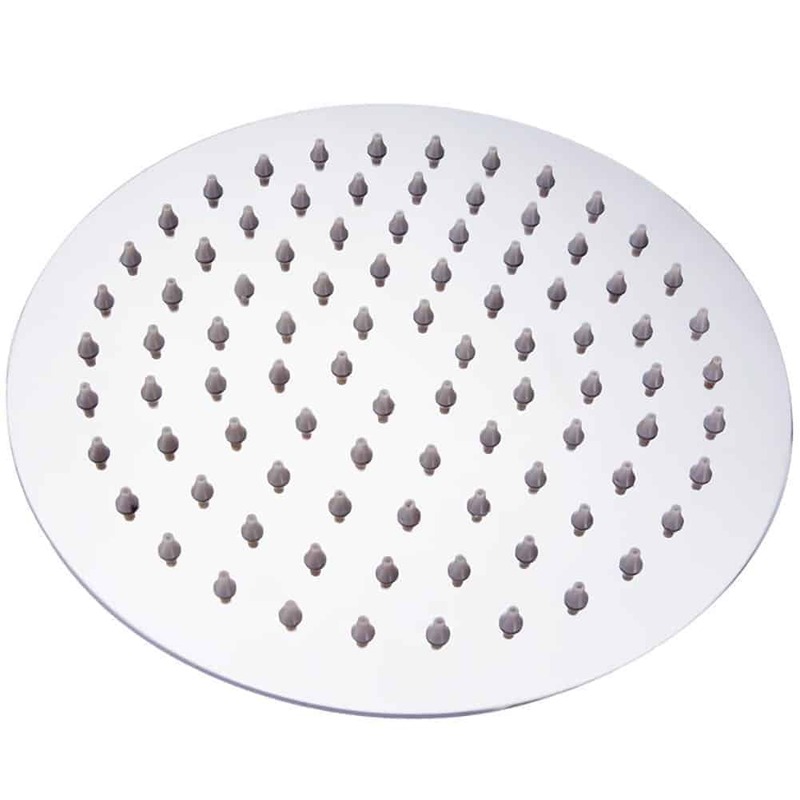 Water Inlet part commonly found on steam showers, shower cabins and hydro showers, including stores and brands such as Aqualusso, Alto Opus, Lisna Waters, Insignia, Aquaplus, Brownes health, bathtek, Jt Spas, Luv Bathrooms. Superior Spas and many more. 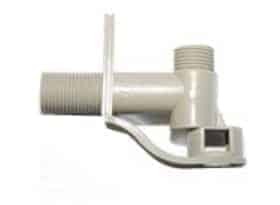 Be the first to review “Hand Shower Riser Water Inlet (Bottom Bracket)” Click here to cancel reply.